With this Package you will soar above the City of Gatlinburg and enjoy spectacular views from above! 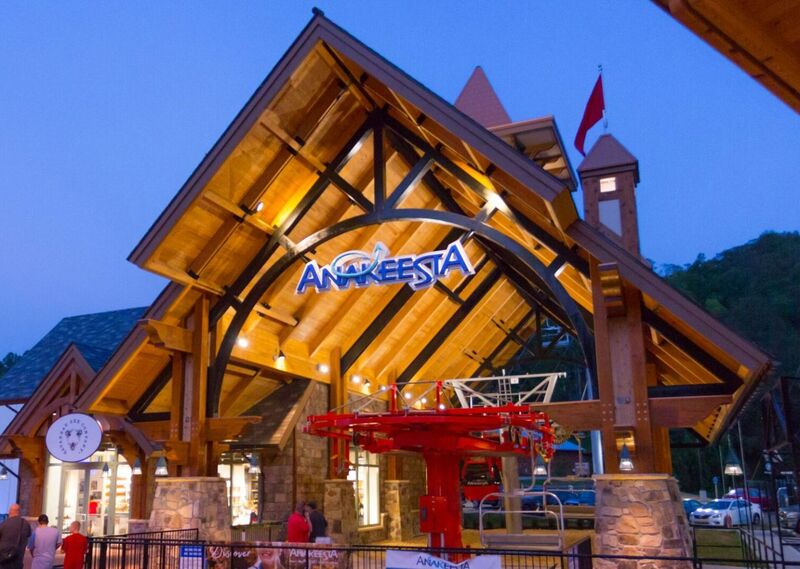 The Anakeesta Chondola is the first of its kind to be built in the United States! You will be able to immerse yourself in the beauty of nature on their scenic Tree Canopy Walk, which includes 16 connected sky bridges suspended in the trees. 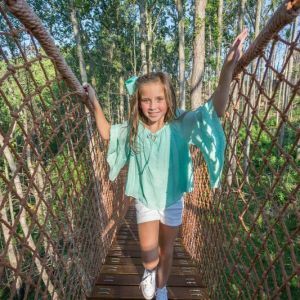 Children of all ages will love playing in the trees in the whimsically themed Treehouse Village. Do not miss out on Gatlinburg's newest mountain attraction! Simply book your stay at the Econo Lodge RiverSide, and then call 865-286-0545 to purchase discounted Mountain Passes to Anakeesta.